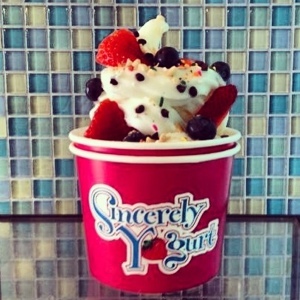 Sincerely Yogurt Celebrates National Frozen Yogurt Day! How are you celebrating National Frozen Yogurt Day? 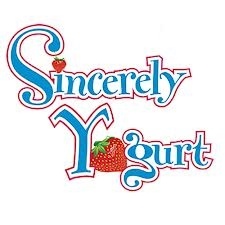 Visit http://www.sincerelyyogurt.com to find the nearest location and to view franchising opportunities. Categories: Challenge, Food, froyo, Health, Love, Natural, Nutrition, Pittsburgh, sincerely yogurt, Specials, Uncategorized | Tags: Food, franchise, froyo, frozen yogurt, national frozen yogurt day, pittsburgh, Sincerely yogurt | Permalink.